If/LAB offer a range of computational services ranging including full-service delivery of computationally-augmented geometry, optimisation, and fabrication documentation, computational process and script-writing services, computational design consultation, and in-house training and digital practice development. 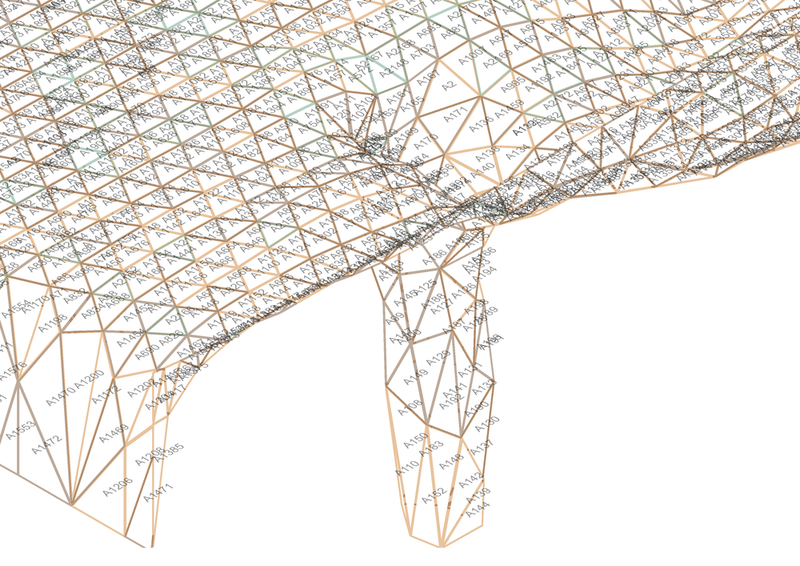 Computational design enables us to manage large sets of interrelated datasets to perform complex calculations in order to achieve optimal, and exceptional, outcomes in the fields of architectural design and sculptural artworks. Computational design enables better design outcomes, better environments, and better spaces for people to inhabit and experience. Complex and nonstandard geometries can be developed and rationalised for the purposes of illustration, design communication, and documentation. Forms can be generated – through form-finding or form-making processes – that responds to complex interrelated sets of variables and constraints, including design intent, context, materiality, structural performance, environmental performance, and budget. 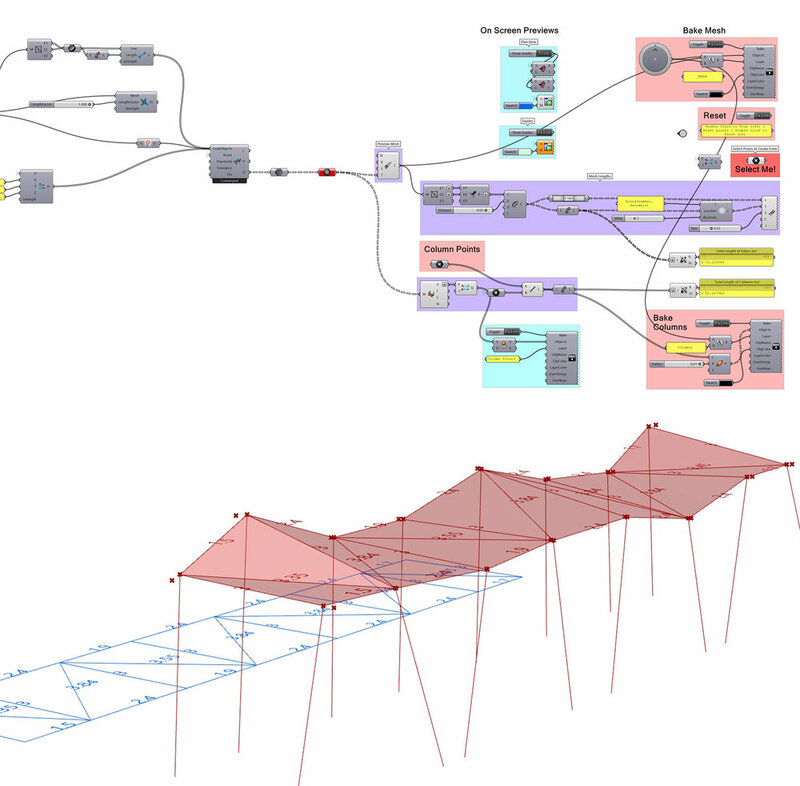 The use of digital tools throughout the computational design workflow enables direct data-to-delivery processes to be employed, wherein digital design model information is directly translated into fabrication information without the need for traditional drawings and the loss of information inherent in this translation process. 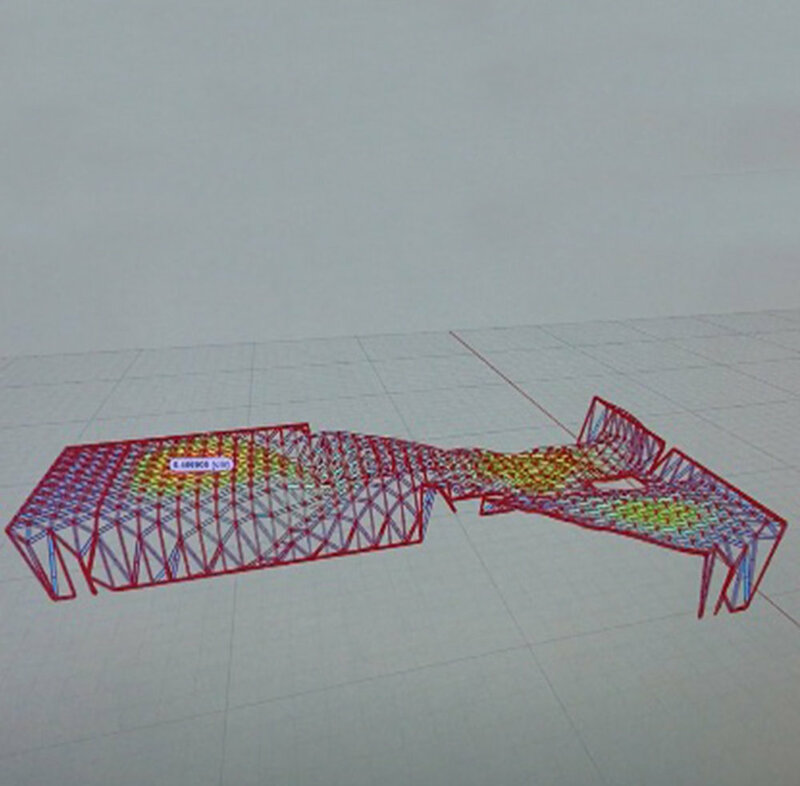 Advanced computational analysis and simulation workflows enable designs to be evaluated from the earliest stages in the design process, enabling informed decisions to be made in response to criteria including environmental, structural, and human factors. Complex systems – structural, material, facades, floor-plates, master plans – can be optimised for maximum efficiency, minimal wastage, and easiest manufacturing and assembly, while retaining design intent and expression. Computational design workflows enable data to be connected directly to design. 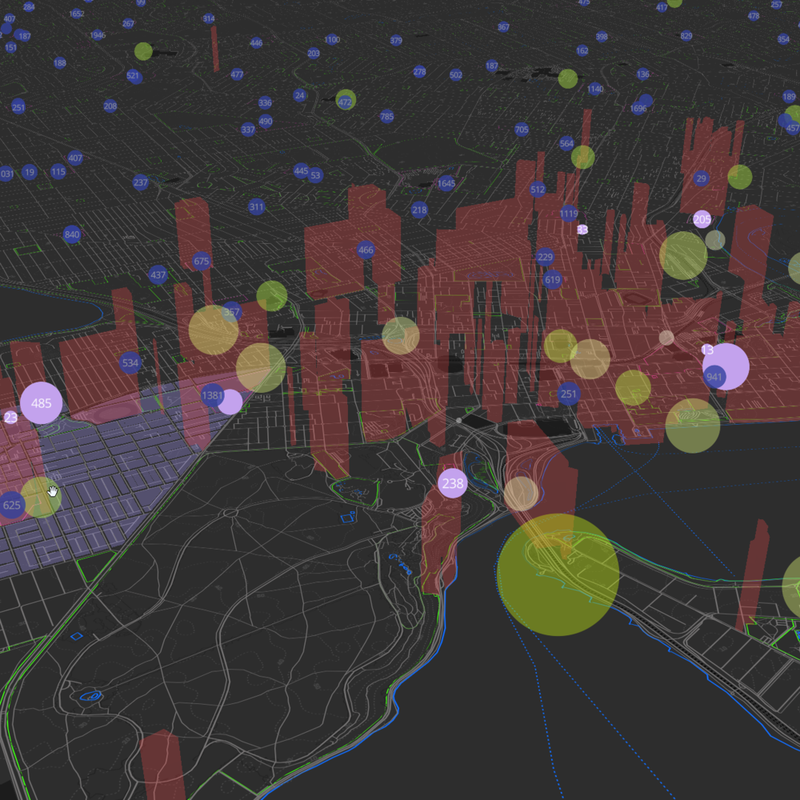 Datasets of information can directly inform the generation of architectural form, sculptural expression, or even the design of urban systems and spatial arrangements. Design models are bi-directionally connected to datasets, where changes to one source modify the other in a productive feedback loop. Computational design thinking enables repetitive tasks to be automated, unlocking increased productivity and efficiencies within the design to construction process, leaving more time available to provide value to projects through design and experimentation.